In November 2016, the Belgian ‘Raad van State’ suspended the awarding of the latest order of De Lijn. 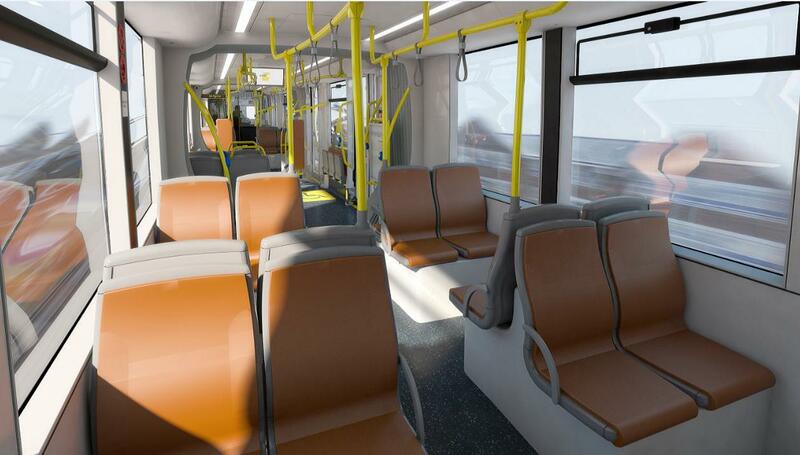 The public transport company from Belgium wanted to place an order for 146 light rail vehicles with manufacturer CAF from Spain, but Bombardier, competing in this tender process, stated that ‘preventive maintenance’ was not valued correctly when analyzing the bids of the two companies. The case was taken to court, De Lijn thoroughly re-evaluated the bids, but the result remained the the same: CAF had the best bid. The quality of the products offered by Bombardier and CAF were similar, but costs (purchase, maintenance and energy consumption) of the CAF offer was around 5% lower. This was in June 2017. It made Bombardier decide to go to court for the second time, stating that the De Lijn did not provide all answers needed to address all the concerns the Belgian court outed during the first trial. But last week it was clear that the judge did not stand with Bombardier on this matter and gave De Lijn official permission to continue the contract with CAF. Bombardier has been fighting this intensively for the bid as it has a production location in Bruges (BE), where employment in the near future is very much depending on new orders. Loosing one in its own country is of course extra controversial. 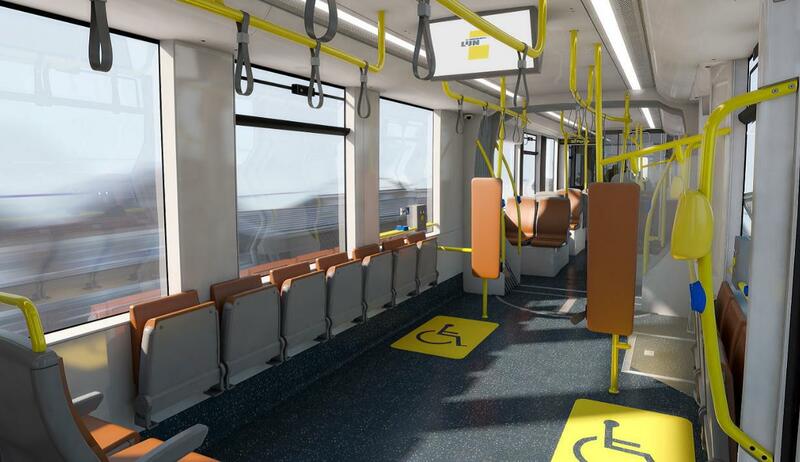 However, to linger the pain, De Lijn is trying to establish a cooperation between CAF and Bombardier for the new contract and recently awarded Bombardier a contract to rebuilt 53 light rail vehicles from Antwerp and adjust these for multiple traction. But the volume of this contract, 23 million euro, is of course peanuts compared to the possible total volume of the contract for building the new trams, which can be as much as € 295 million if all tranches in the order will be called-off. At this moment De Lijn has placed one fixed order under the new contract with CAF, for delivering 24 vehicles to be operated as ‘Kusttrams’ on the coastal lines along the North Sea.